Our effort is to help our clients to get pregnant. And we do whatever it takes. We transfer embryos of the highest qualityand at the developmental stage in which they should be transferred. Extended culture should actually be called a standard culture. In natural cycles the embryo does not get into the uterus until its fifth day of development. Before it is in the fallopian tubes. Transfer on the 5th or 6th day provides better conditions for the embryo to implant into the uterine tissue. Early introduction of embryos into the uterus at the stage of their cleavage may result in cell stress, which leads into damage of the development and loss of the embryo‘s viability. During its journey into the uterus, the egg / embryo needs various energy sources, types of amino acids and oxygen concentration. All this has impact on the viability of the embryo. Therefore, also the media in which cultured embryos are called sequential. 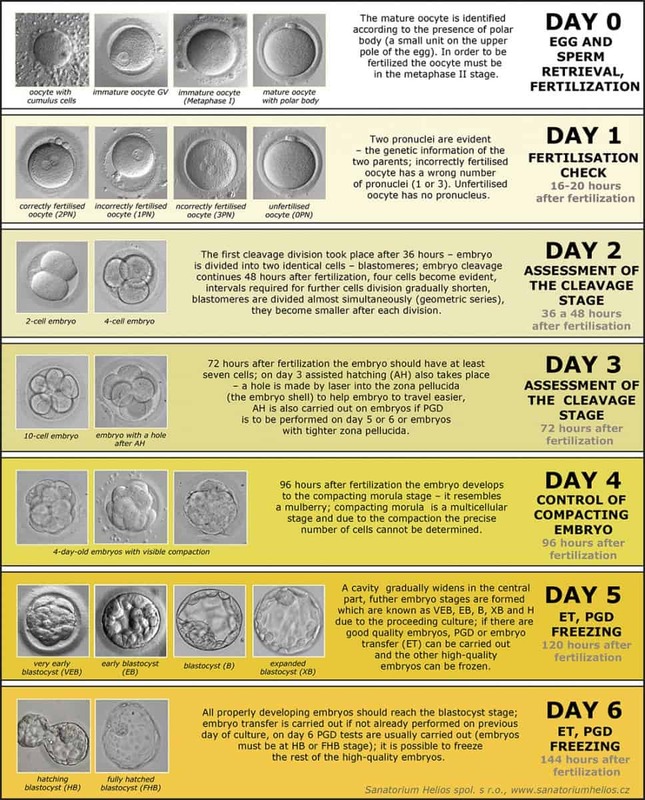 Embryos at various stages of development need various conditions. Embryos get into the uterus naturally on their fifth day of development. Using extended culture and embryotransfer on the 5th day we try to imitate its natural conditions, and to increase the chance of embryo implantation. If the embryological laboratory has good facilities and equipment and believes in the quality of their cultivation, they can never claim to have the same success with transfers os three-day-old embryos and blastocysts. It is not true that two or three day old embryos do better in the uterus than in a culture dish. Embryos do not belong into the uterus at this stage, physiologically they are still in the fallopian tubes. Another important factor is the natural selection of embryos during extended culture. It happens in cases of many women – their eggs get fertilized, but the embryo stops developing much earlier than at the stage of possible implantation, or before their pregnancy could be detected by a pregnancy test. On average about 30% of the embryos which develop correctly on the 3rd day would be transferred unnecessarily because they do not reach the stage of high quality blastocysts. We do not want to needlessly expose our patients to false hopes and to make them pay for the transfers of embryos destined to fail. Learn more about our success rates in 2016 here. 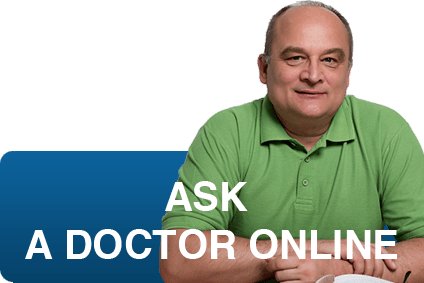 If you are interested in more information, order a non binding consultation with our fertility specialists, call +420 549 523 258, or use the contact form below. We are looking forward to helping you.